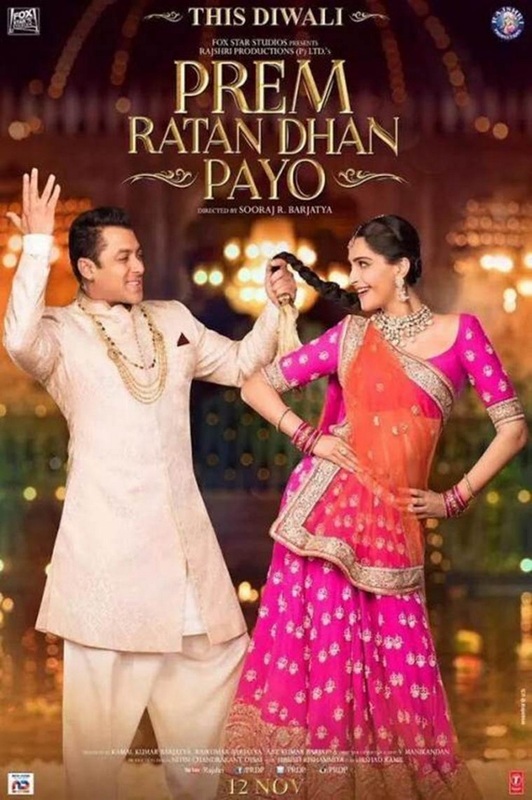 Prem Ratan Dhan Payo (2015)? A king, who is loved by his subjects, wants to lead a normal life away from all the responsibilities and his kingdom, while his step brother plans to steal the throne from him. But things are changed when the king finds out the common man who looks exactly like him and they change their identities with each other temporarily.